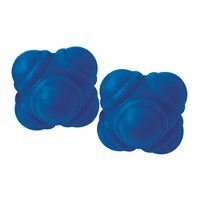 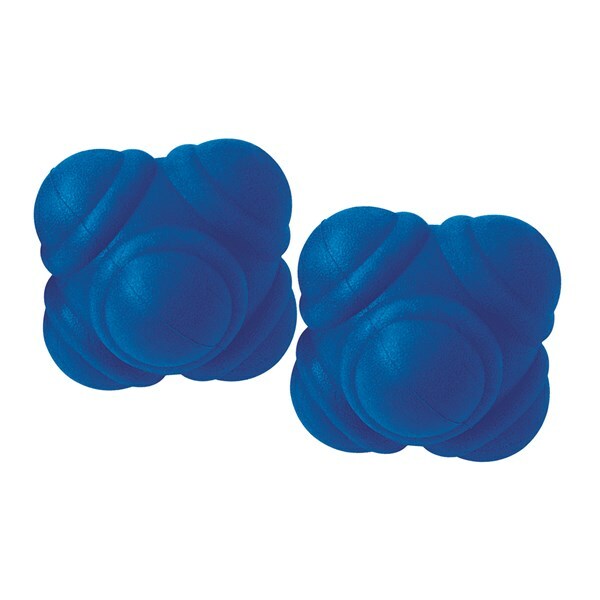 Reaction balls made of rubber. 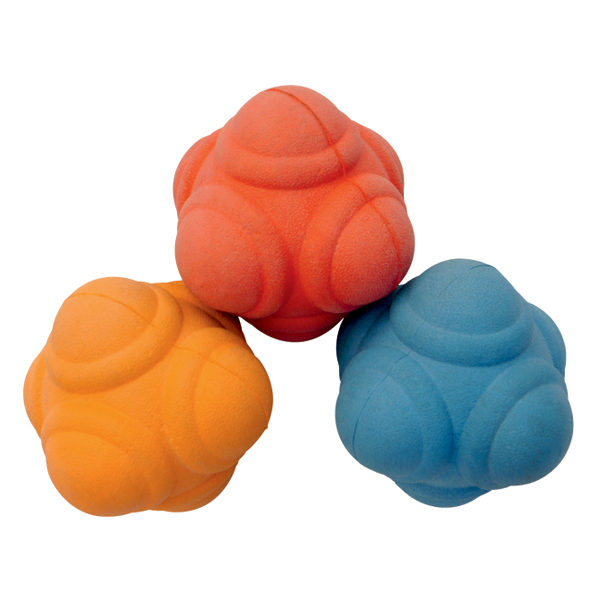 Speed Reaction Balls made of new special softer material for superior bounce & quality. 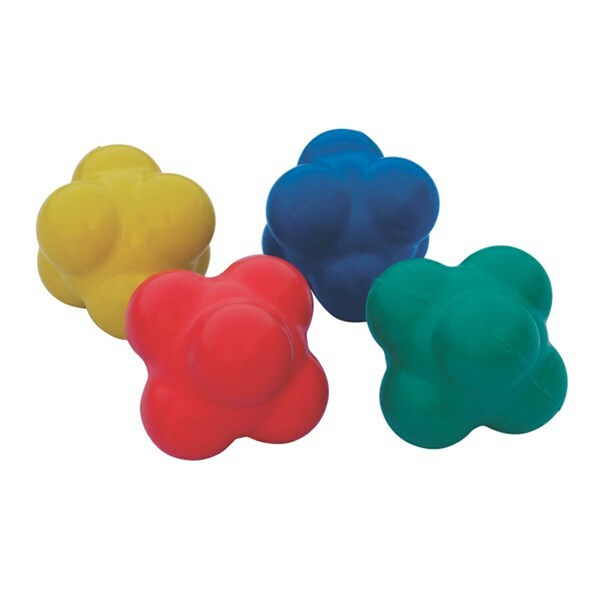 New sponge rubber reaction balls with multi-directional bounce, perfect for improving & developing eye hand coordination, agility & balance. Available in assorted colours.